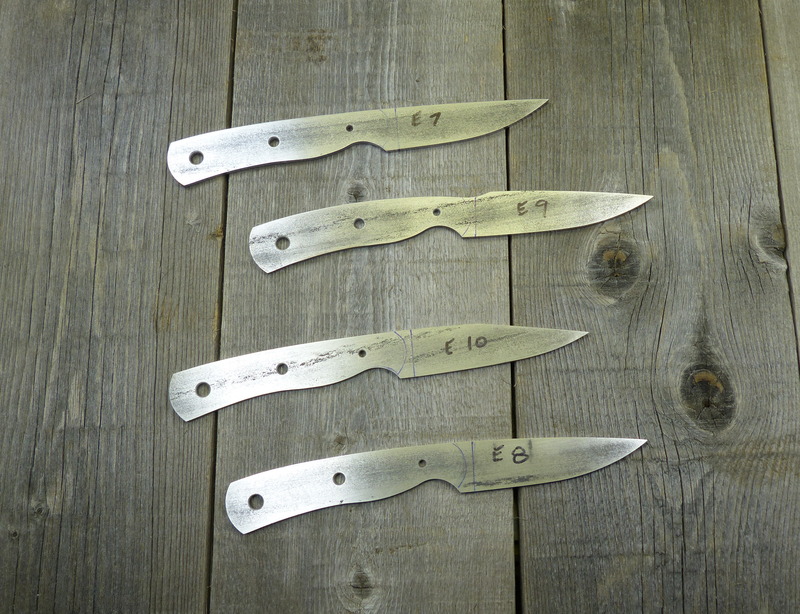 Had great success with the last run of EDC knives so decided to make a few more. 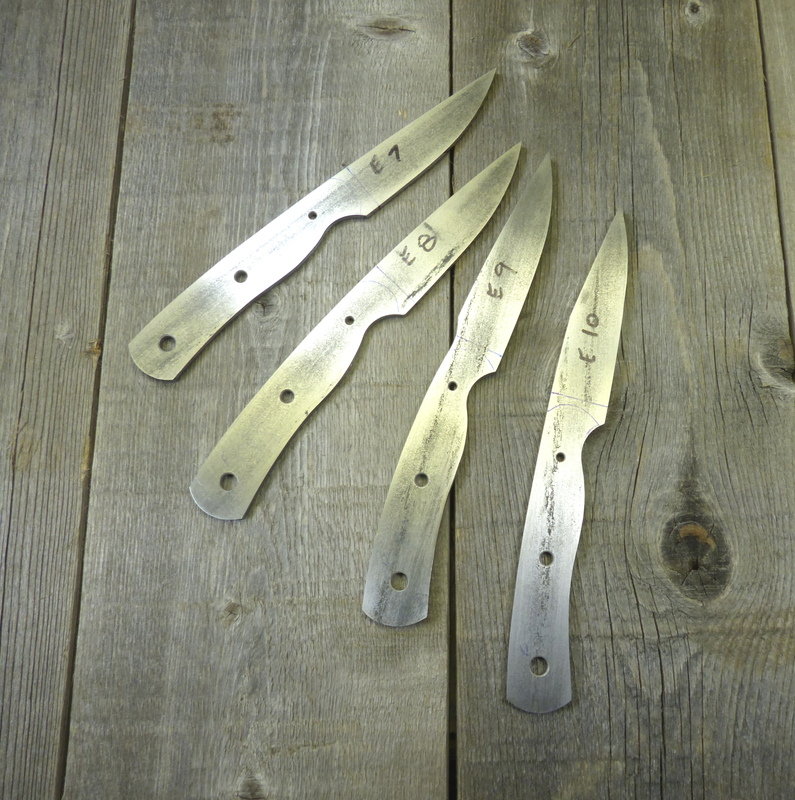 These have slightly bigger handles – 4.5 inches with 3.25 inch blades. All full tang, fixed blade made from ATS-34 stainless steel.